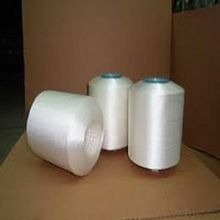 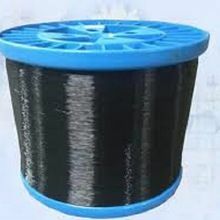 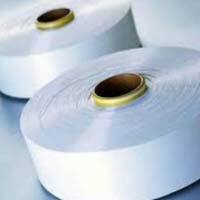 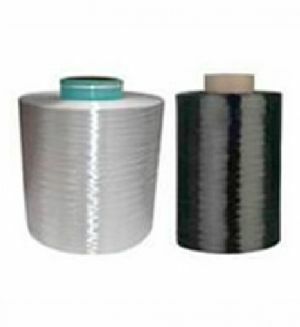 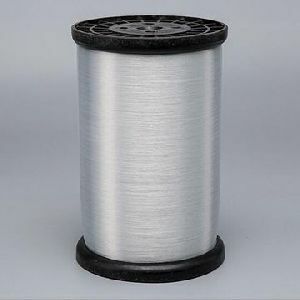 We are currently offering: nylon 6 mono filament yarn 15d1f 20d1f 30d1f 40d1f 50d1f 60d1f application circular knitting warp knitting weaving elastics narrow fabrics twisting yarn dyeing industrial applications and many more. 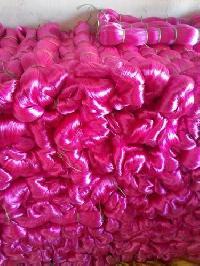 Luster : Semi Dull, Bright Trilobal, Bright Round & Dope Dyed Black Any customized requirements can be made available. 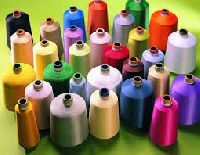 Country of origin : Vietnam, China, Taiwan, Korea, Indonesia, Thailand, India Application: Circular knitting, Warp knitting, Weaving, Narrow fabrics, Twisting, Yarn dyeing, Industrial applications and many more. 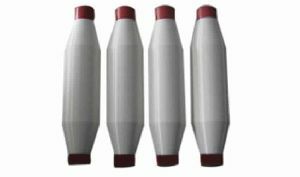 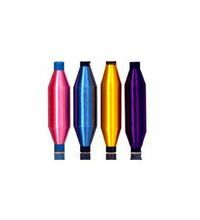 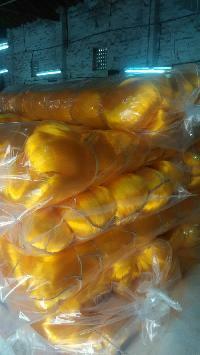 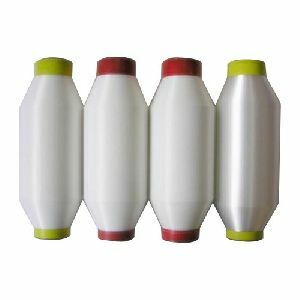 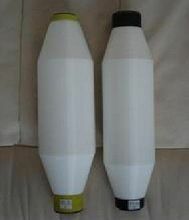 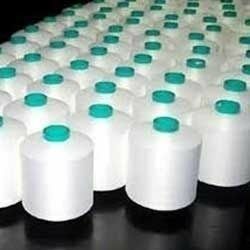 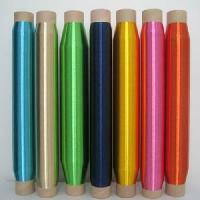 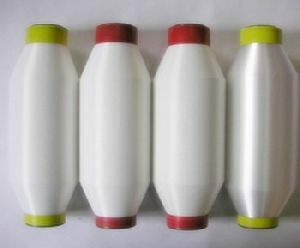 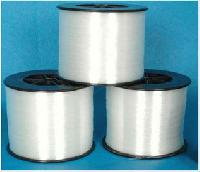 We are the manufacturer & supplier of this product. 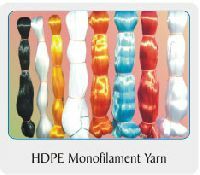 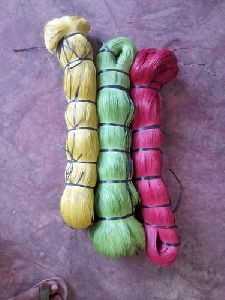 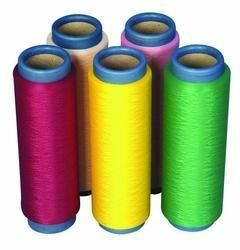 The nylon mono filament yarn is produced in all colors from Red, Yellow, Blue, Orange, and Brown to Green. 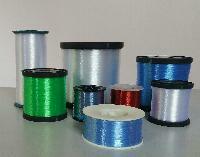 The size ranges from 0.12 mm to 3.50mm Diameter and more. 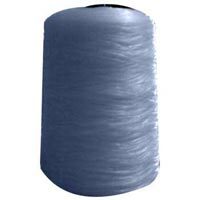 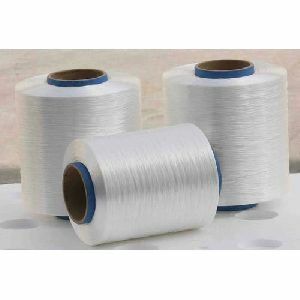 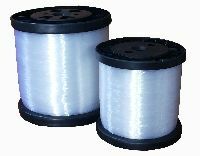 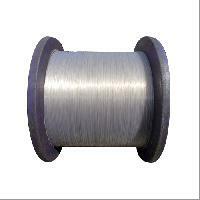 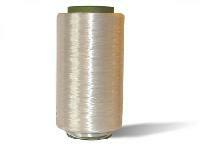 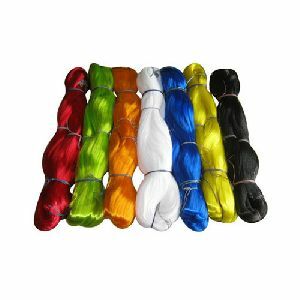 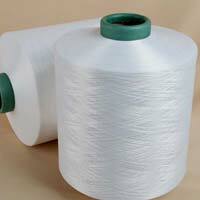 The yarn is supplied on hanks and small coils primarily used for fishing & angling purposes. 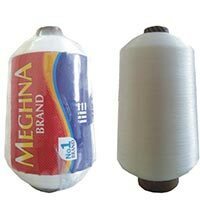 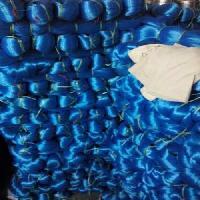 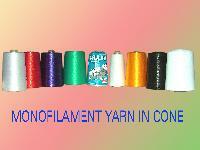 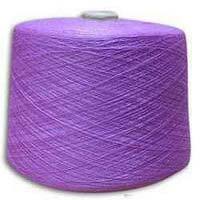 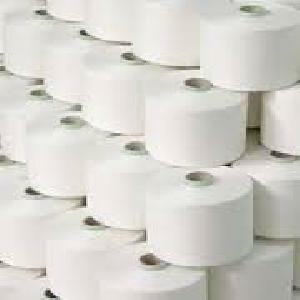 The yarn is supplied on 400 gm. 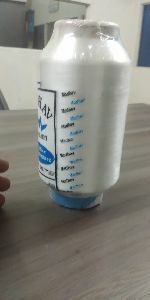 &800 gm. 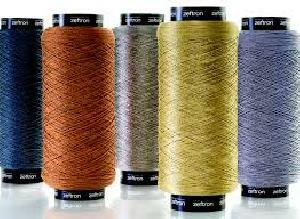 bobbins as well, in various sizes.